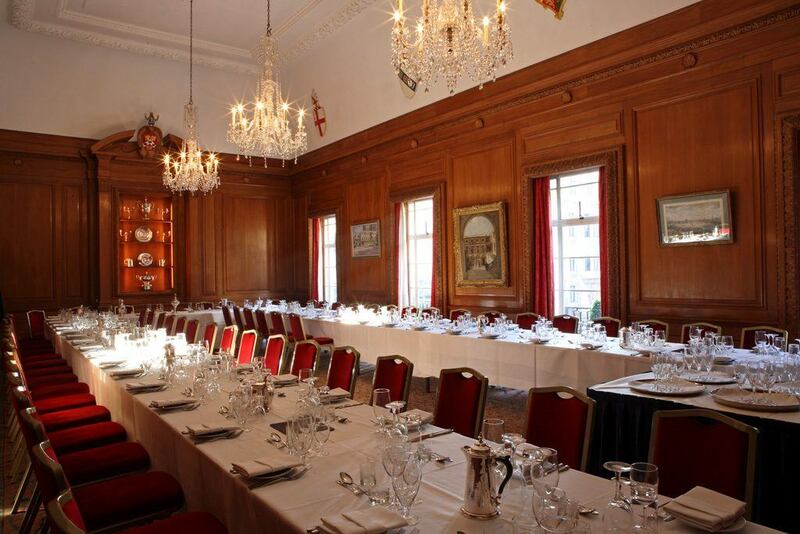 Brewers’ Hall is a discreet, oak panelled dining venue located in a quiet square in the City of London. 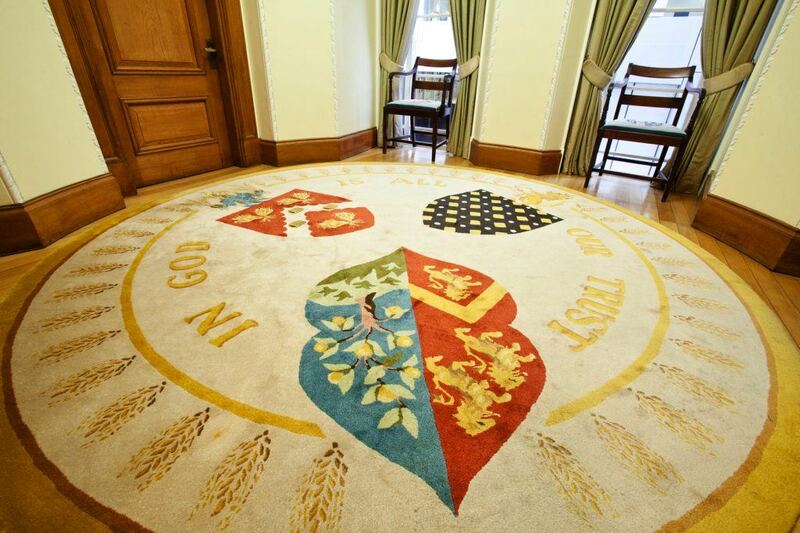 Tucked away on a private quiet square behind London Wall, Brewers’ Hall is an intimate livery hall which seamlessly blends historical elegance with contemporary flexibility. 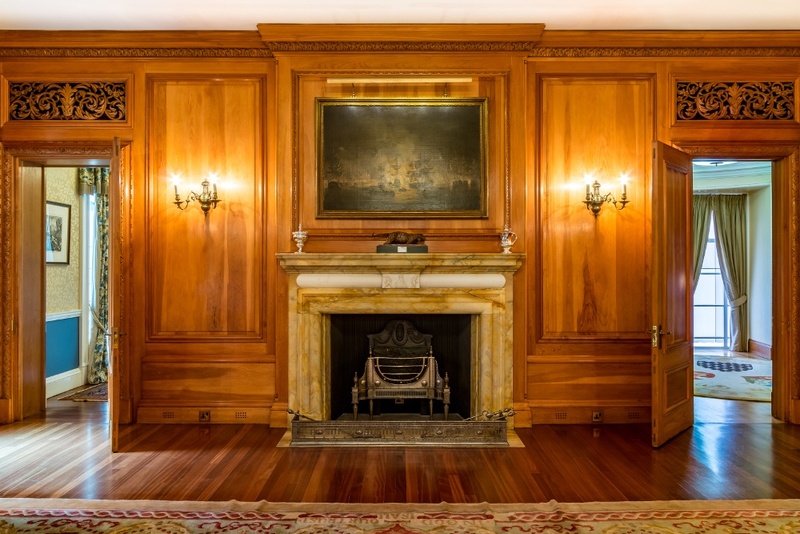 Guests enter the building through the graceful marble lobby before ascending a classically carved oak staircase and into the circular reception area – the perfect first impression. 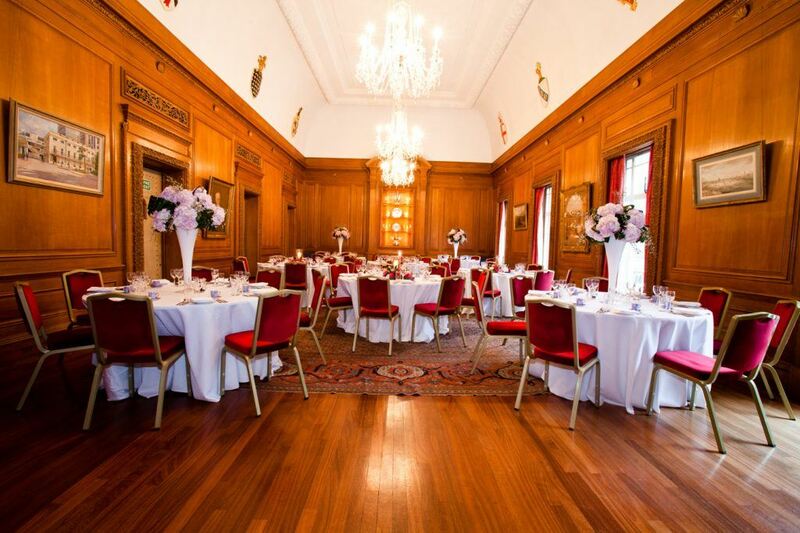 The wood panelling gives the a traditional and inviting ambience – creating a sense of history and occasion to enhance every event. 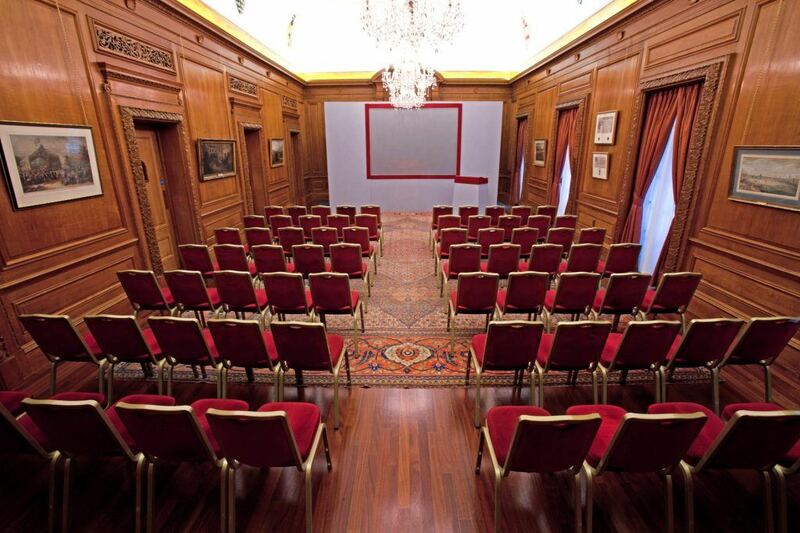 The Hall can accommodate up to up to 90 theatre style for conferences and meetings. 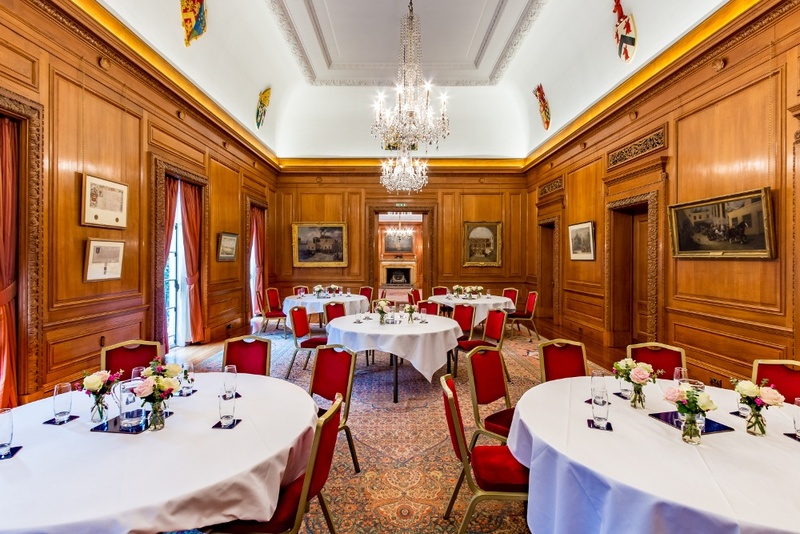 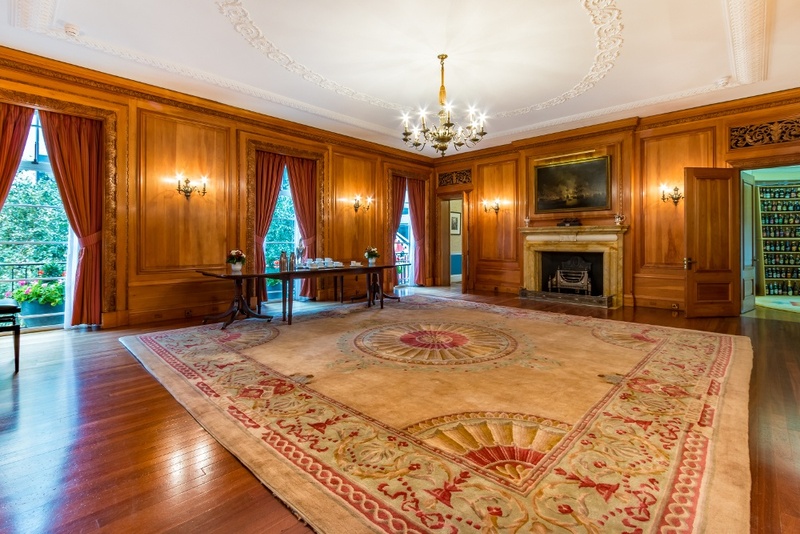 The Court Room and Committee Room can host 18 or 8 people boardroom style respectively and have a combined capacity of 125 people for buffet receptions. 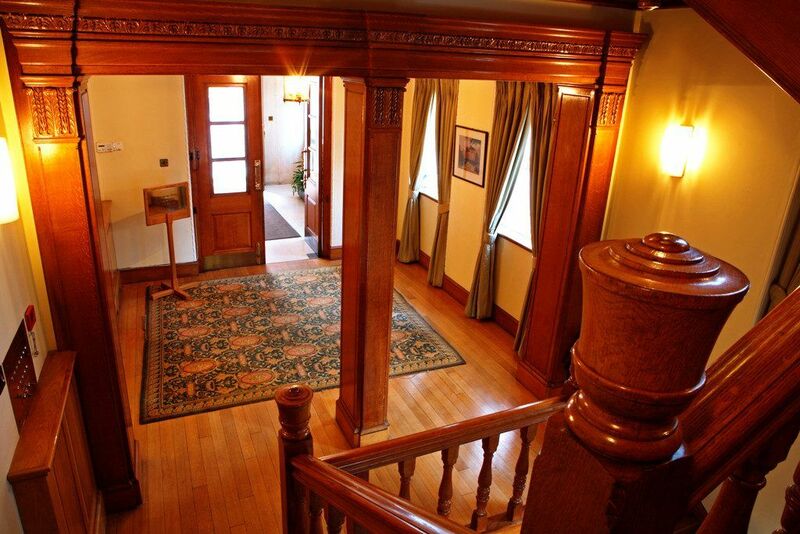 Luncheons and dinners can be hosted in The Hall for up to 80 people.